Tanzanian video vixen Amber Lulu has addressed claims that she aborted a baby fathered by Kenyan rapper Prezzo. 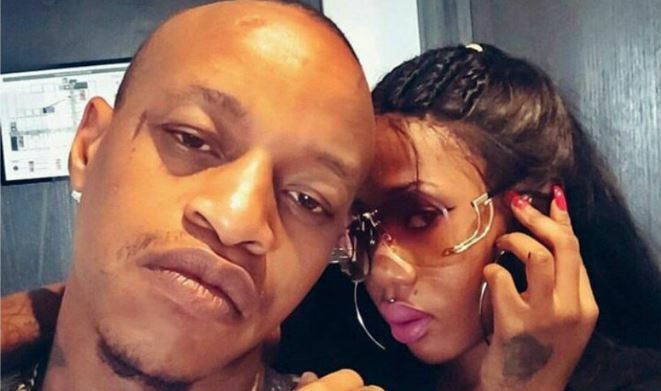 A source close to the controversial socialite told Tanzanian daily Ijumaa Wikienda that Lulu was knocked up by Prezzo when she stayed with him in Nairobi a while back. The source further divulged that Lulu terminated the pregnancy before her baby bump became visible. She also did not tell Prezzo that they were expecting. “Unajua Amber alipopata ujauzito huo nahisi alikuwa hana maelewano mazuri na Prezzo akaona amfiche kwanza kusikilizia kama wataelewana,” the source told the daily. Responding to the claims, Amber refused to divulge any information saying that no one saw her with a baby bump.